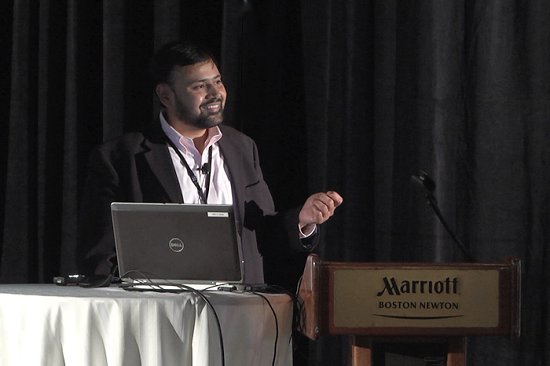 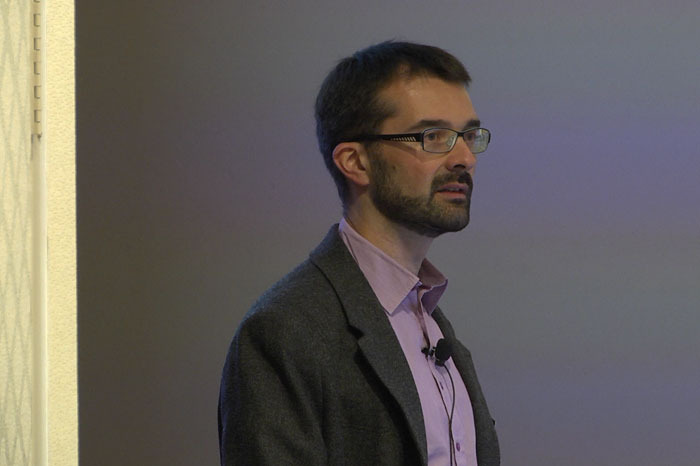 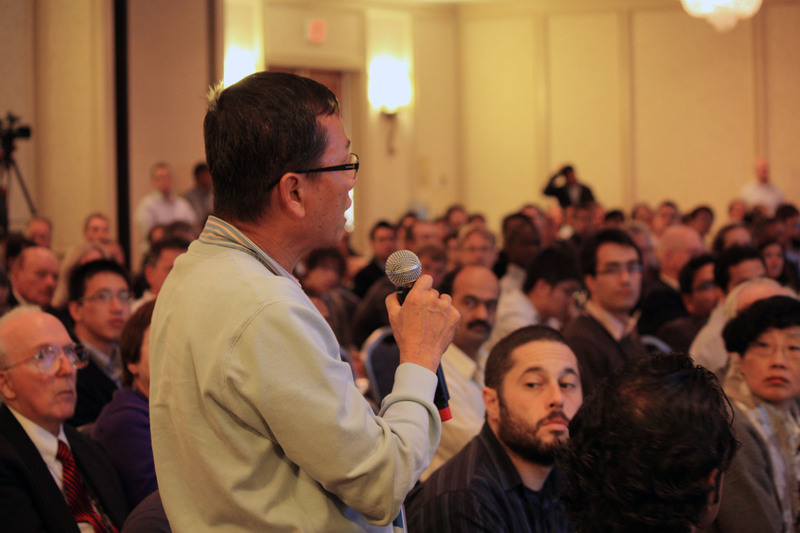 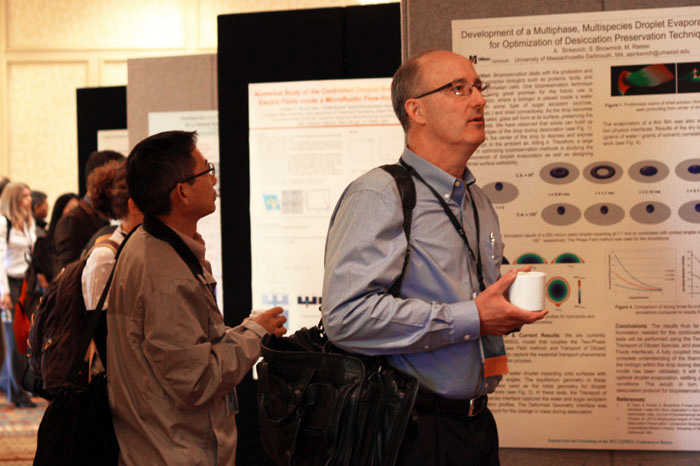 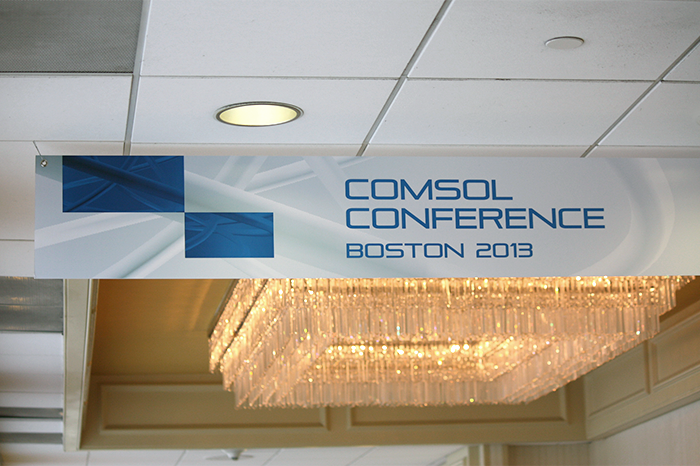 Thank you to everyone who came out to the COMSOL Conference 2013 Boston for making this year’s event superb as ever. 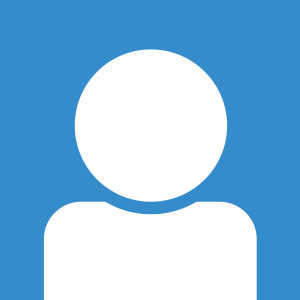 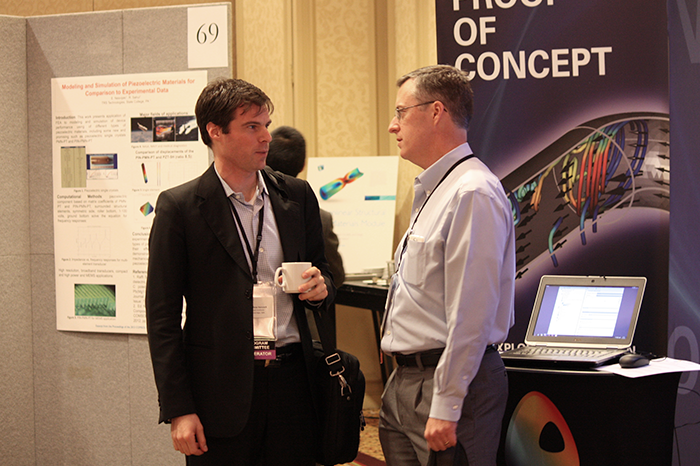 Each year, it is great to see so many familiar faces and meet many new people. 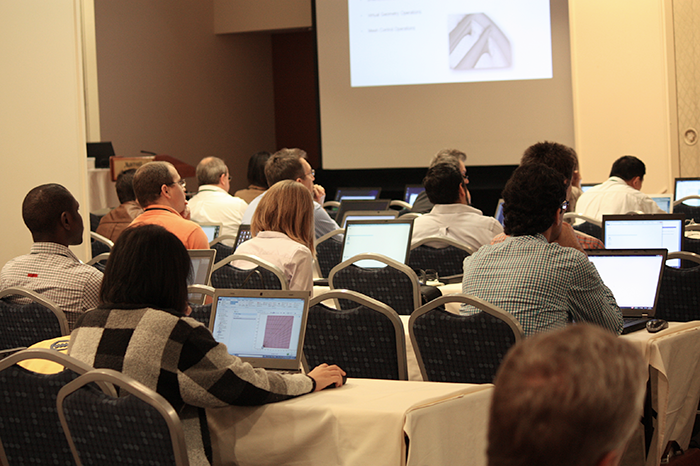 I would like to share some photos with you from the conference, here on the blog. 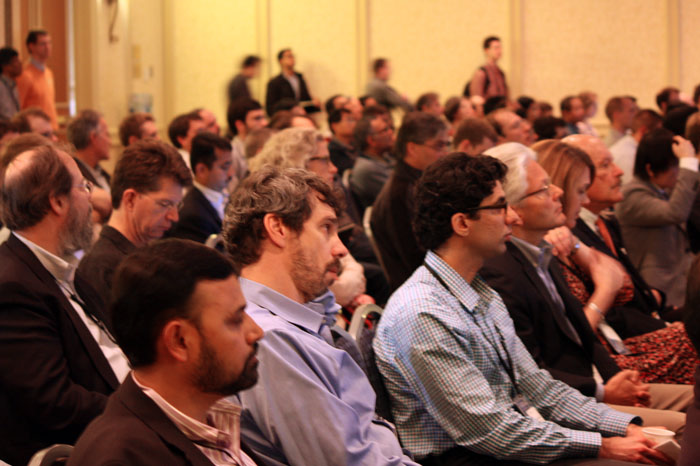 Can you find yourself in any of the pictures? 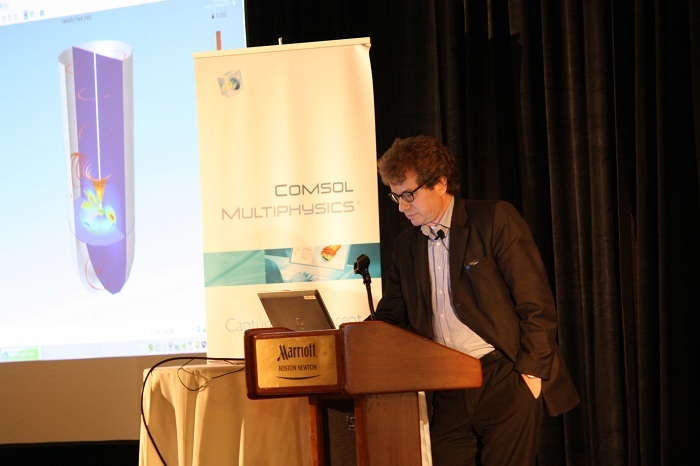 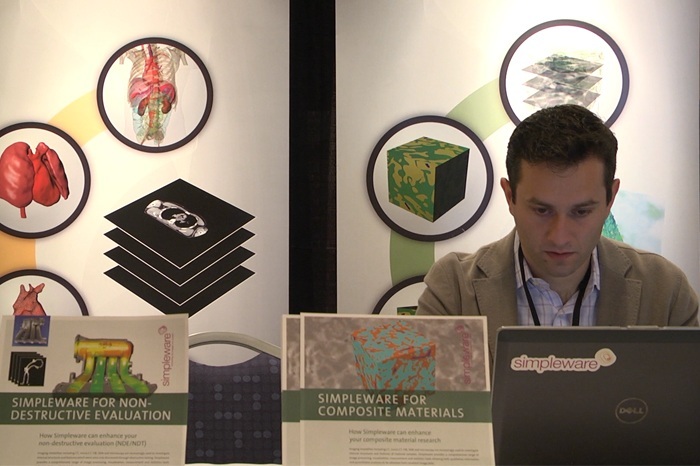 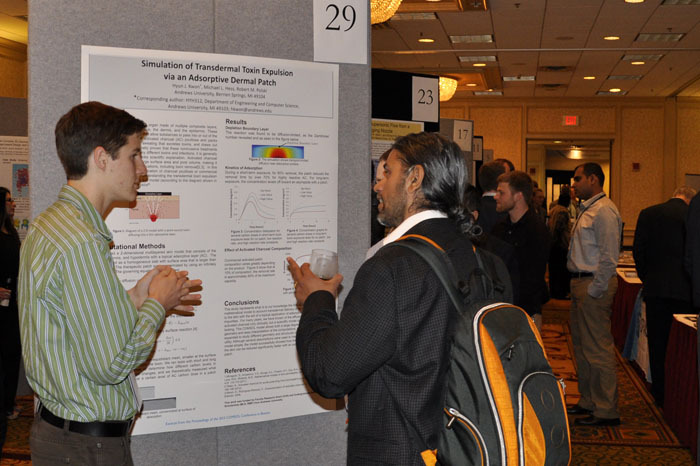 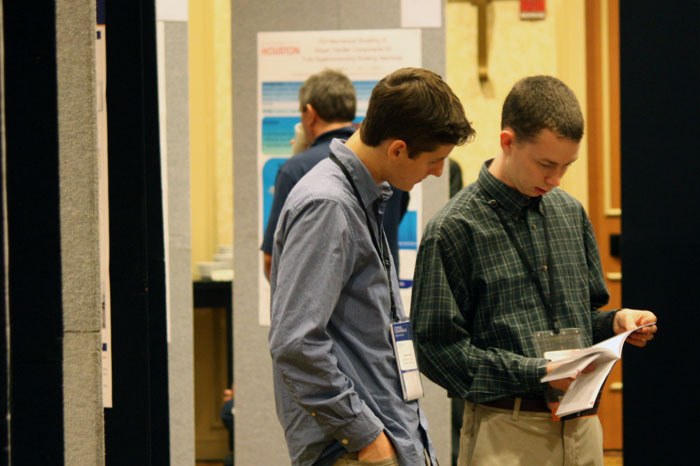 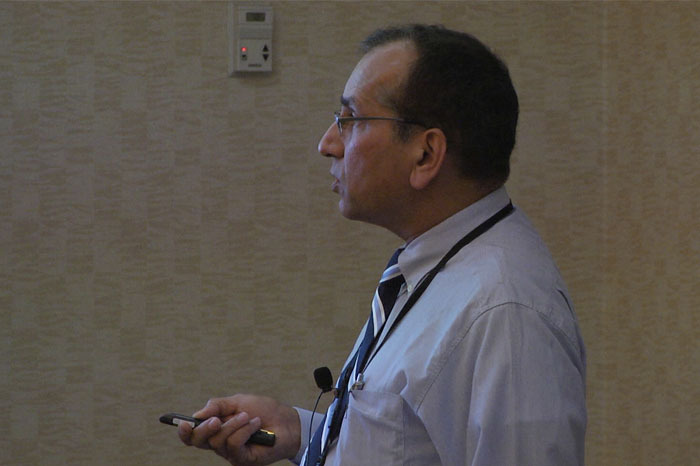 The 9th annual COMSOL Conference in Boston attracted over 300 people to the Newton Marriott Boston Hotel for a meeting devoted to multiphysics modeling and simulation. 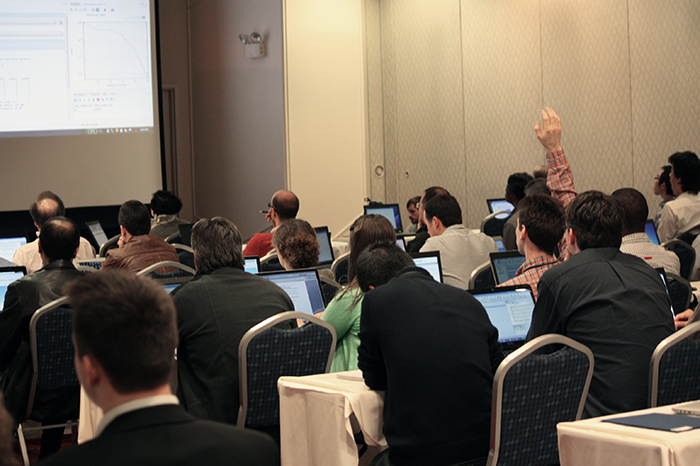 It turned out to be another great event, packed with minicourses and interesting presentations on the different ways all of you are using multiphysics simulation in your work and research. 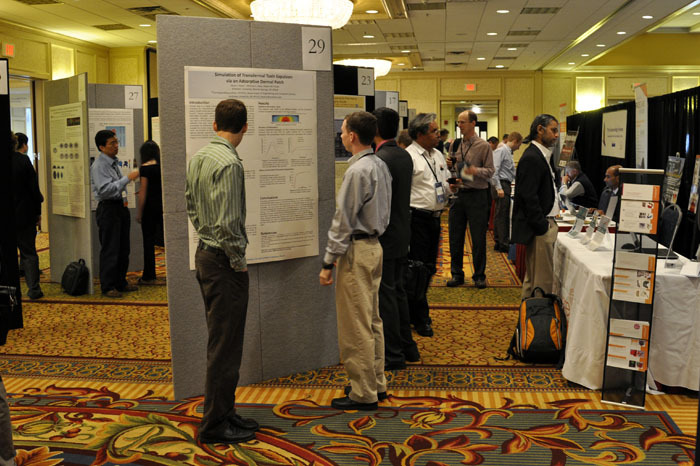 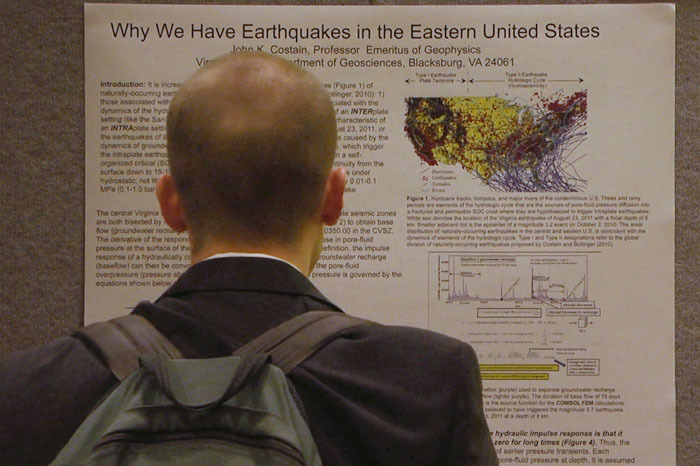 This year we had a record breaking number of presenters at the Conference — 91 oral presentations and 69 posters. 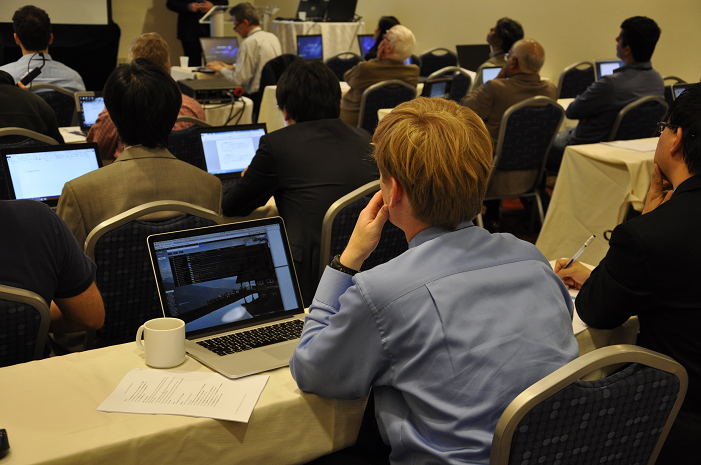 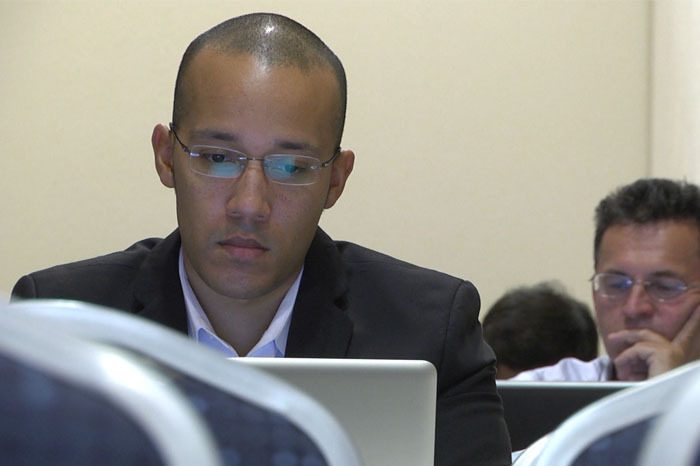 Here you will find a slide show of photos from the many activities that were held throughout, including the various minicourse sessions, user presentations, keynote presentations, the awards dinner, as well as the social events. 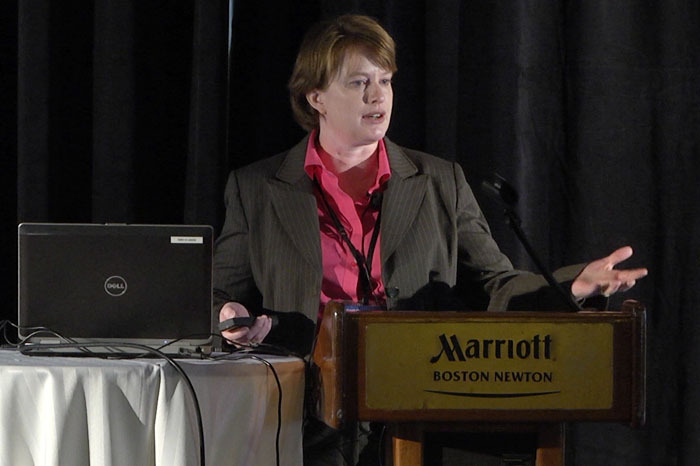 Keynote Speaker: Julie Slaughter, ETREMA Products, Inc. 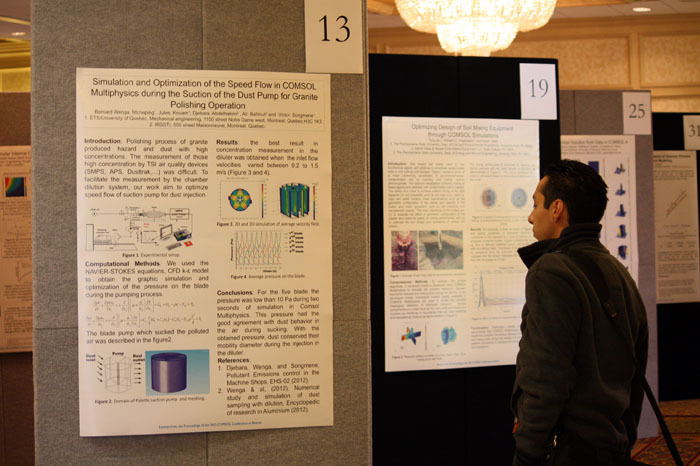 These photos are a true reminder of how wonderful it is to be able to gather all of us multiphysics enthusiasts year after year. 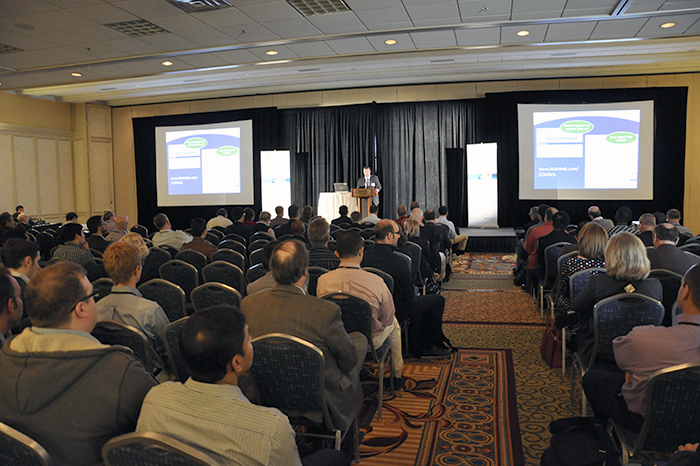 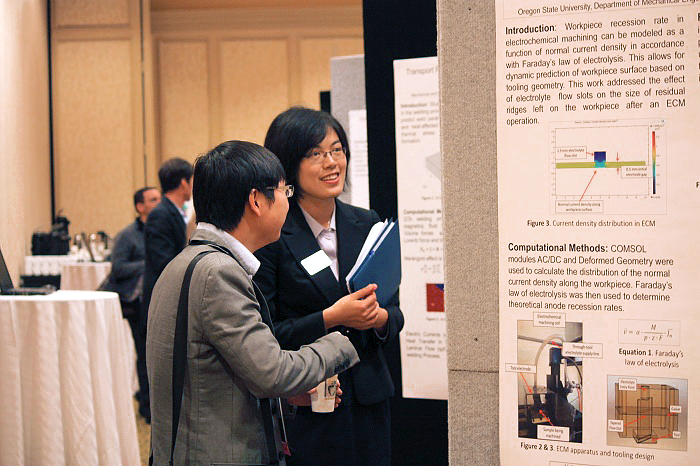 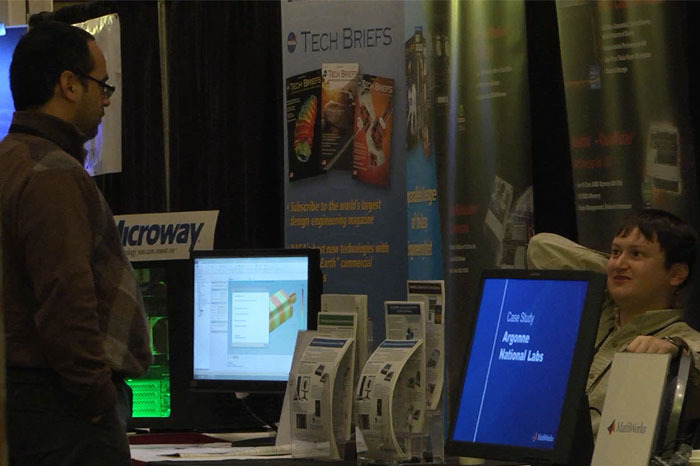 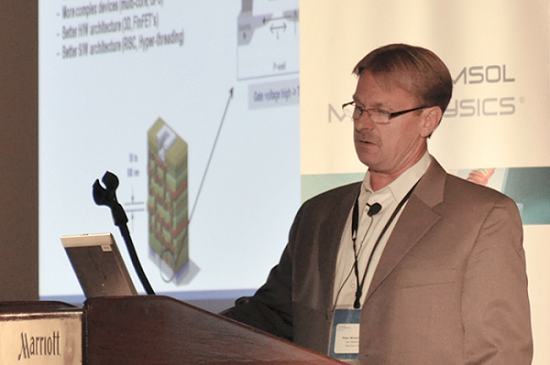 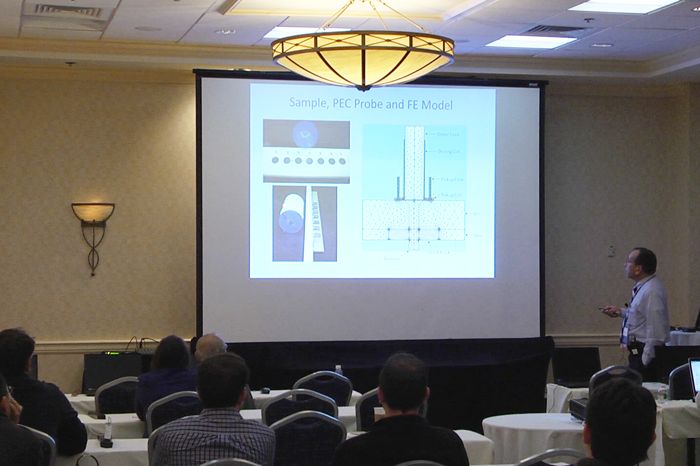 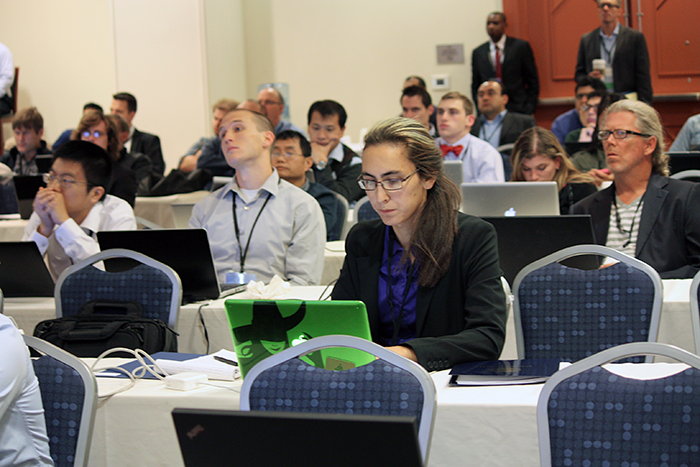 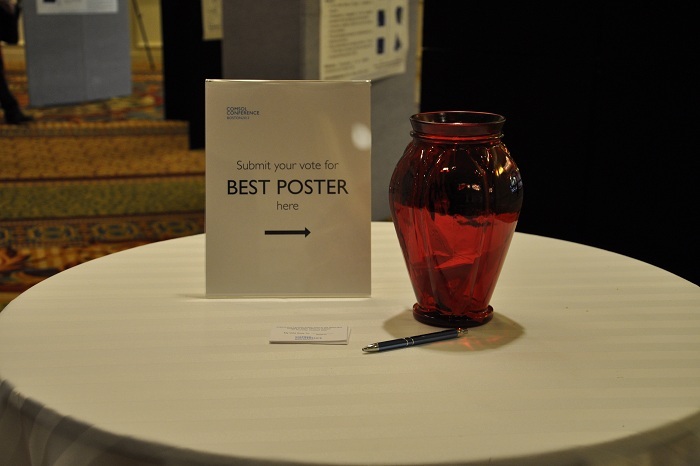 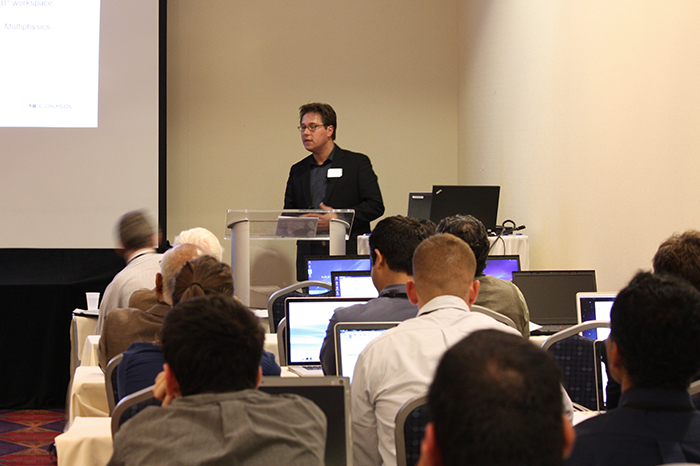 Thank you again for joining us this year at the COMSOL Conference 2013 Boston!